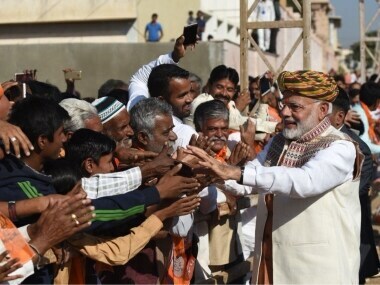 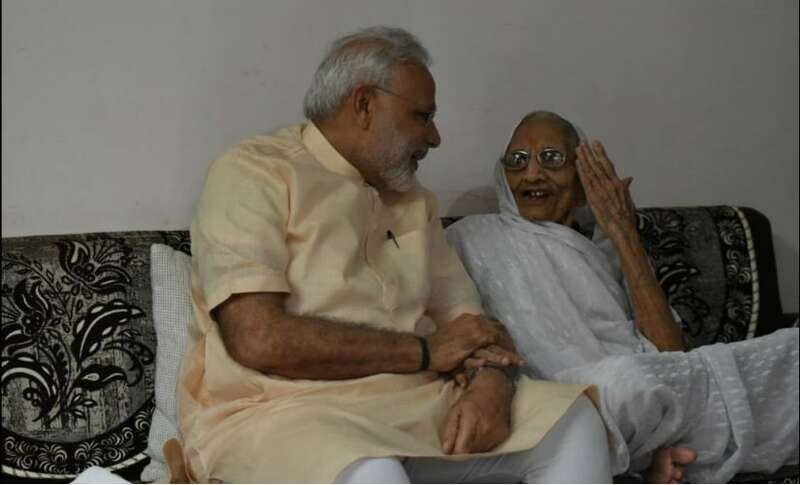 Modi, who started his two-day visit to his home state with a rally in Kutch district's Bhuj town on Monday, held four rallies in different towns of the poll-bound state. 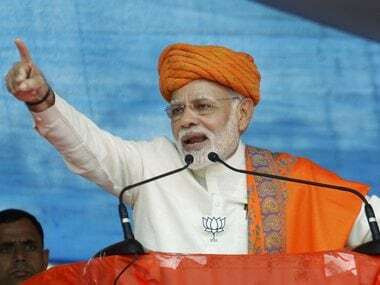 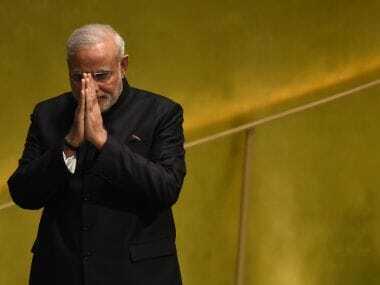 Prime Minister Narendra Modi excoriated the Congress and the Nehru-Gandhi family, accusing it of disliking Gujarat and Gujaratis who were an "eyesore" for them. 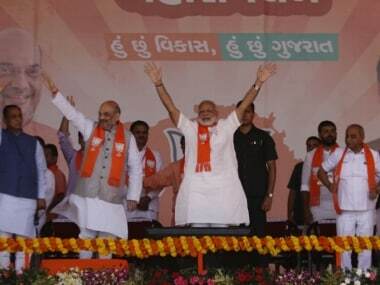 Narendra Modi accused Congress of being concerned with only "preserving its dynasty" and challenged the party to fight elections on the issue of development. 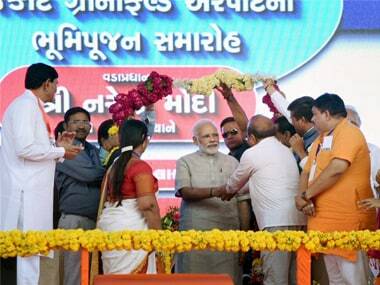 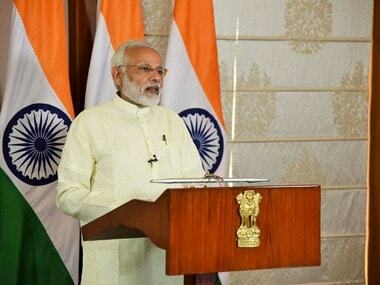 Prime Minister Narendra Modi will visit his hometown Vadnagar in North Gujarat to inaugurate a Rs 500-crore civil hospital and a medical college.